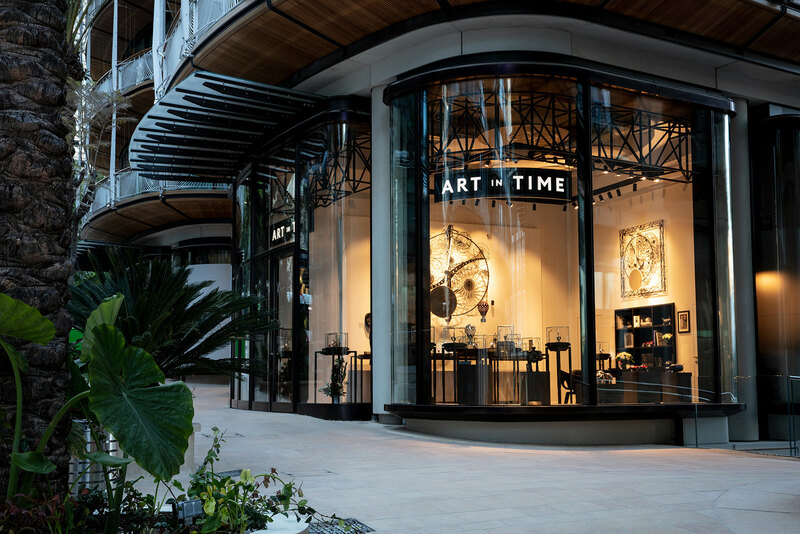 Located on the ground floor of One Monte Carlo, a brand new apartment complex, Art in Time is an unusual retail venture: a watch boutique focused exclusively on independent watchmakers, but owned and operated by Chopard. 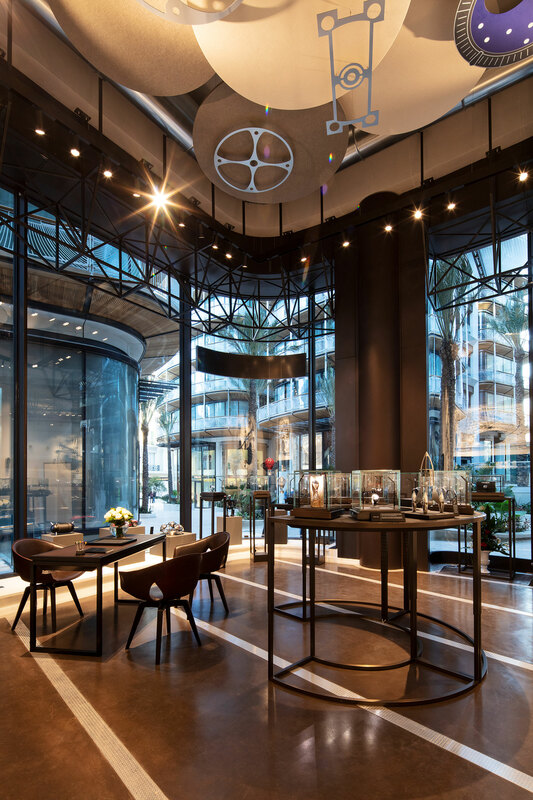 Art in Time carries eight brands – Chopard, Ferdinand Berthoud and eight independent watch- and clockmakers – all represented in a stylish space that is just across from the Casino de Monte-Carlo. 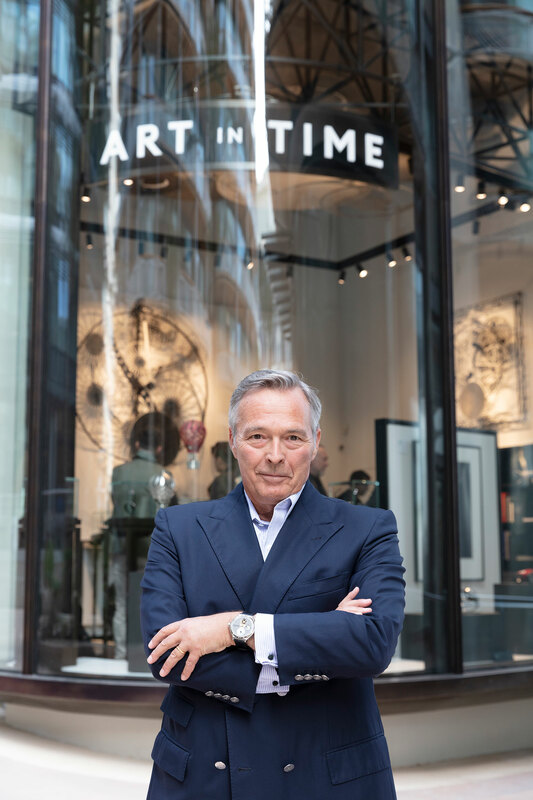 While such an endeavour might initially seem odd for Chopard, best known for its jewellery and Happy Diamonds watches, Art in Time was built on a well-defined rationale. 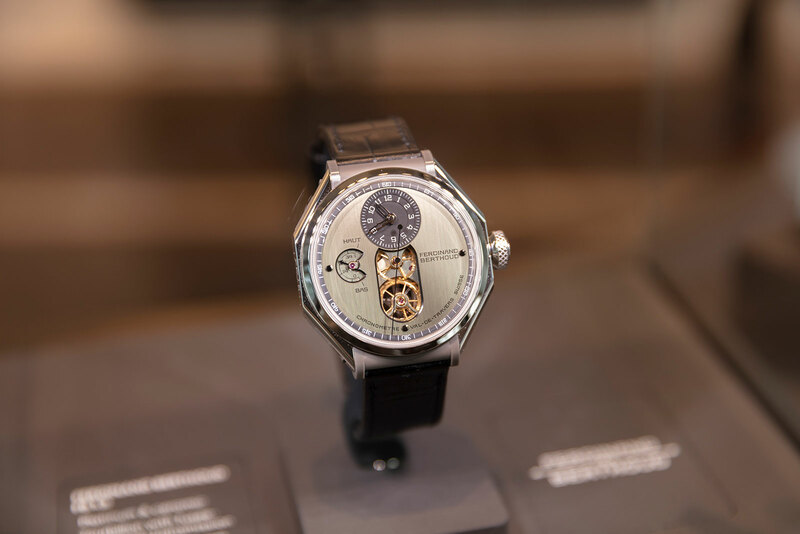 It was created as a platform to retail Ferdinand Berthoud, a grand old name in French watchmaking that was revived by Karl-Friedrich Scheufele, the co-president of Chopard. A man of taste who has long funded haute horlogerie pursuits, most notably the Chopard L.U.C timepieces and movements as passion projects, Mr Scheufele conceived Berthoud as a maker of ultra high-end complicated watches and started off a tourbillon equipped with a chain and fusee. But because Berthoud is too small to merit its own boutique, it needs to sit alongside comparable brands, which is why Art in Time also carries Greubel Forsey, MB&F, Ressence, and Urwerk. 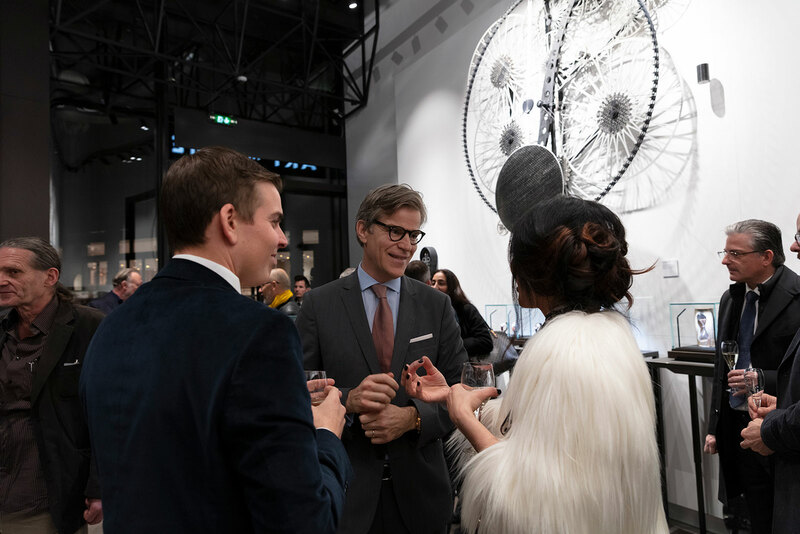 For independent brands, Art in Time is an ideal partner, not only because Mr Scheufele is a gentleman and industry insider, but also because of Chopard’s financial resilience, which makes it a reliable retailer. 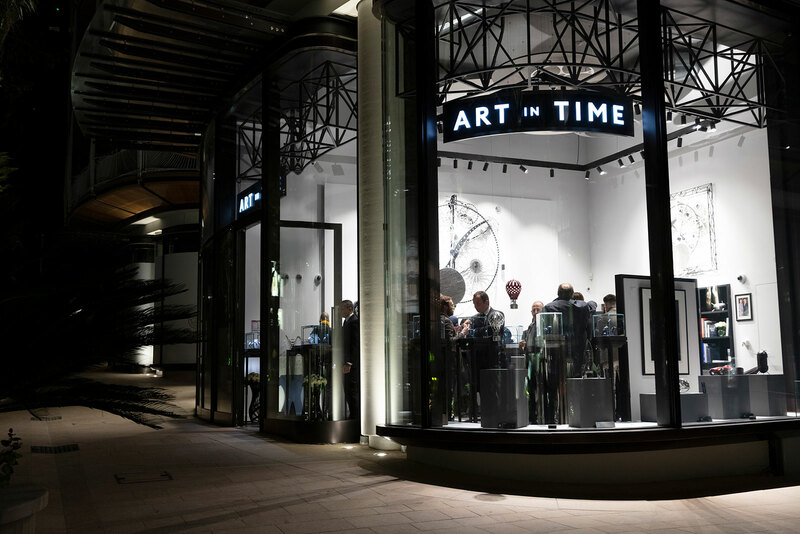 Word has it that the Monte Carlo outpost of Art in Time is merely the first in a small constellation of such stores, with the location of the next outpost likely to be London.